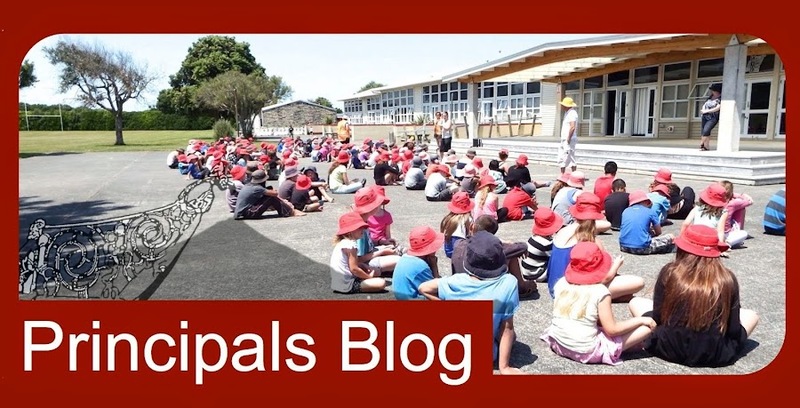 Opunake Primary School: Winner, Winner, Winner!!! Congratulations to Isla and Sharna who won the Scooter and Helmet that was drawn at Assembly last week. Thank you to everyone who bought tickets.